Sweet as pie! True sisters – true friends! 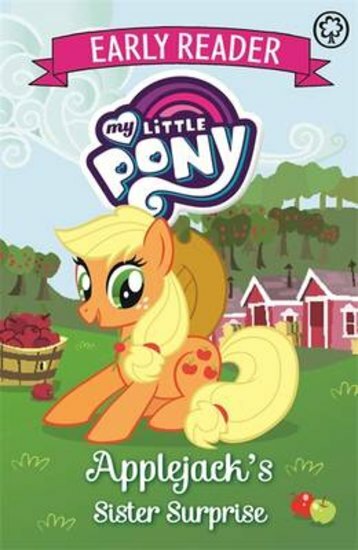 Welcome to another colourful easy reader from the rainbow-bright world of My Little Pony. This time, it’s all about family and friends. As sweet-natured Applejack finds out, even when you love your brothers and sisters, sometimes it’s hard to get on with them! Applejack adores her little sister, Apple Bloom. But when they have a big fight, Apple Bloom runs away! Can the sisters patch up their quarrel so that they can be friends again?